We are a newly renovated hotel within walking distance to many Restaurants and are just 10 miles from the Toyota Center. 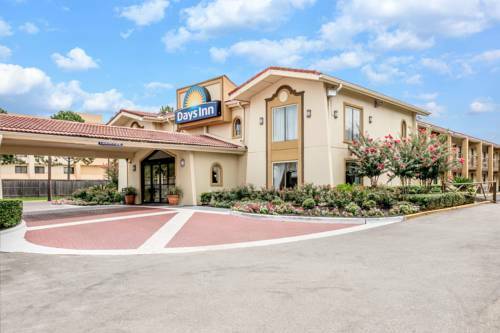 6 Miles from the Galleria For your convenience, we offer a free Continental Breakfast and our rooms come with Refrigerators, Microwaves, 32 inch LCD TVs with HBO and Premium Programming, Coffee Makers, Iron and Ironing Boards and Hair Dryers. For those looking for internet access, there is free Wi-Fi in the rooms and we also offer a Business Center. We also allow pets in our rooms for an additional fee.